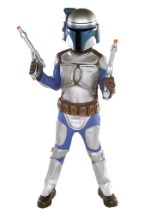 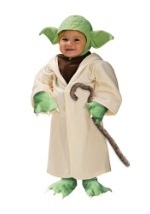 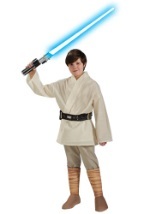 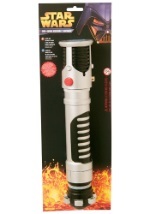 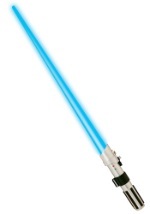 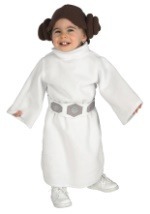 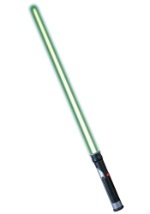 The Dark Side will be no challenge for you in this Super Deluxe Kids Jedi Costume. 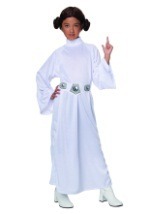 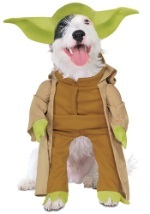 This costume comes with a tan, polyester tunic with an attached shirt. 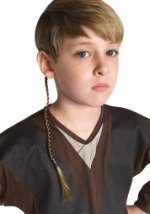 The shirt has long sleeves and hangs down past the waist. 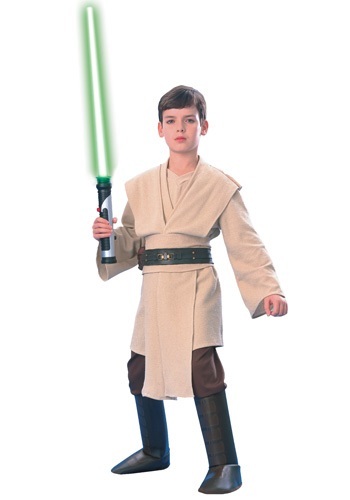 The tunic is attached to the shirt at the shoulders and has an end length at the knee. 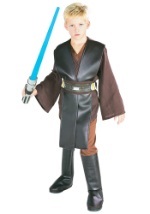 A matching sash and rubber, molded belt wraps around the waist. 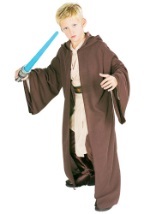 The brown pants are 100% polyester and have an elastic waistband. 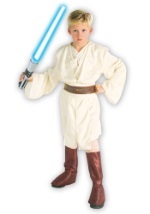 Attached to the pants are leather-like boot tops that slip on over shoes. 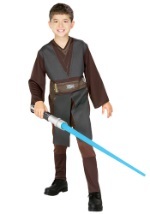 Stop the Sith this Halloween when you complement this costume with our Jedi robe and lightsaber.